For nearly 10 years, CLO ELECTRONICS designs and manufactures electronics outsourcing, electronic assemblies and subassemblies, it offers a wide range of services including design, prototyping, industrialization, manufacture, test, and integration electronic cards on behalf of clients in various sectors. 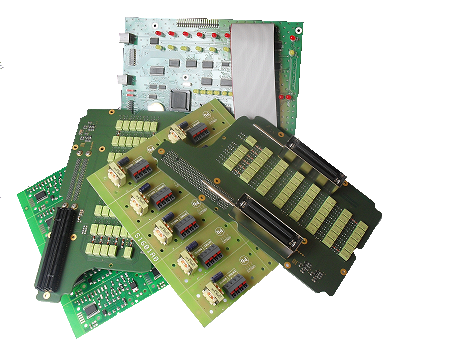 Our workshops assembly, wiring and testing allow us flexibility to enable the manufacture of cards and electronic sub-assemblies. And our production facilities and control we offer great responsiveness as subcontractor electronic Automatic screen printing machines, kilns, ovens and automated placement of CMS components are all's equipment that can meet all the needs of our customers.